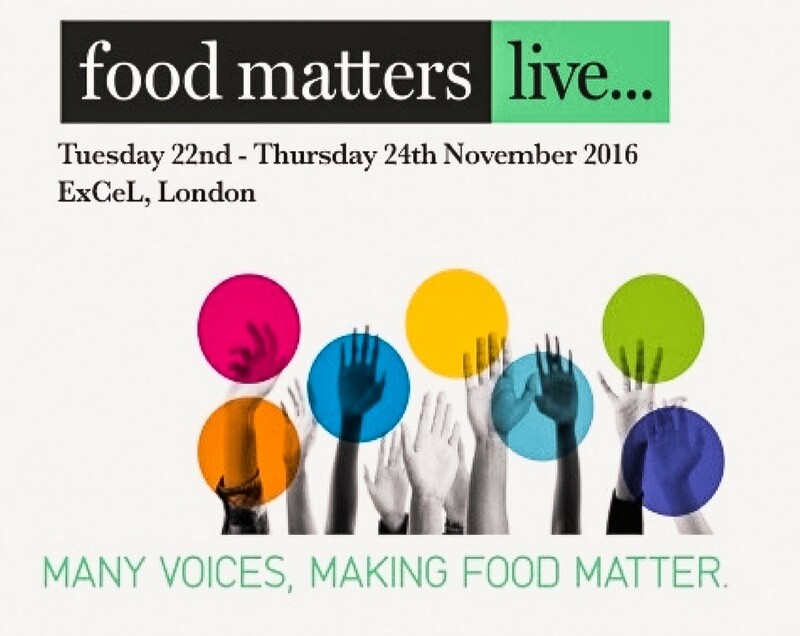 We shall be part of Food Matters Live 2016 next month at ExCel London! On our stand we will be showcasing a mini replica of our hydroponic farm. This exciting exhibition will see thousands of professionals from across the food and drink industry, nutrition and health sectors at the UK’s first cross-sector event dedicated to food, health and nutrition. Over the three days, there will be over 600 exhibitors who are at the forefront of driving nutritional improvements in food and drink. There will also be 300 seminar speakers debating the most important issues facing the food, health and nutrition sectors, including the psychology of food choice, the health of our nation and the future of food. Visitors will be able to participate in a series of interactive attractions, practical demonstrations and live tastings taking place each day. Follow the pink lights and visit us on the Growing Underground stand!